Includes unlimited streaming of The Firescroll via the free Bandcamp app, plus high-quality download in MP3, FLAC and more. 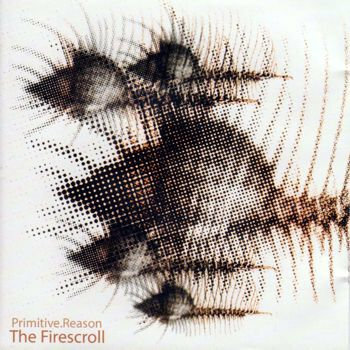 In 2003, Primitive Reason recorded what was to be the band's first release on their own independent label Kaminari Records. 'The Firescroll', the band's 4th album, generated rave reviews with the public and media alike. An extensive tour included an appearance in front of 30,000 fans at the Rock in Lisbon (Portugal) stadium festival alongside Marilyn Manson, Audioslave, Deftones, and Disturbed. Video-clips for the singles Kindian and Had I the Courage were voted #1 ahead of top international acts on several TV programs, and Primitive Reason was nominated for Best Band at the 2003 MTV European Music Awards.